I provide affordable tours of Sicily, its surrounding areas including Catania and its baroque, Taormina, Syracuse and Noto, Ragusa, Modica, Mt. Etna etc. I pride myself on providing friendly, cost effective and safe full, half day, short visits. I am passionate about providing you affordable and enjoyable tours of Sicily. 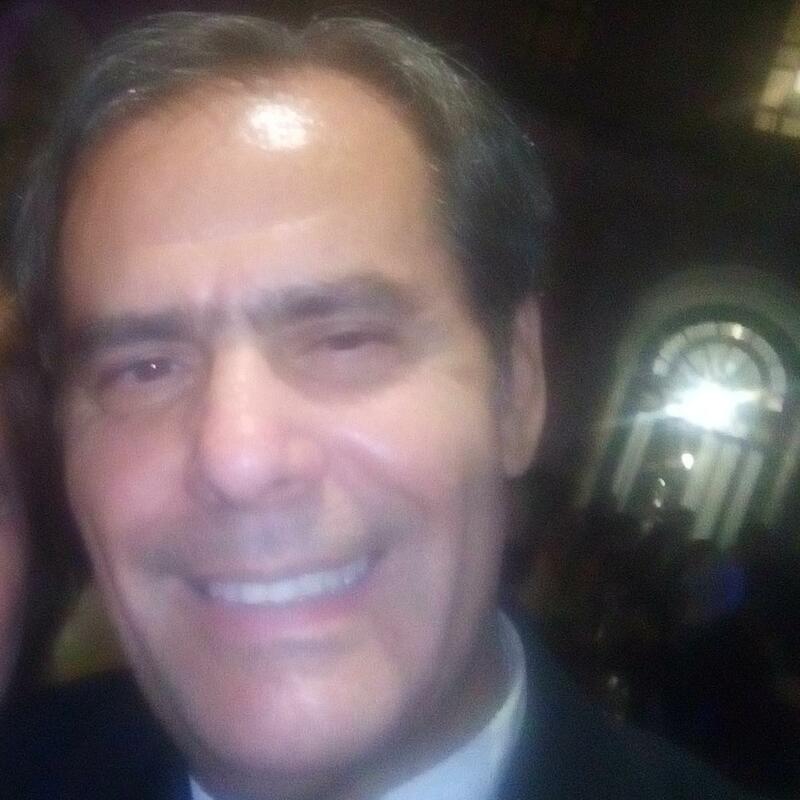 Born in Sicily, I started my career as a translator and then as a teacher. 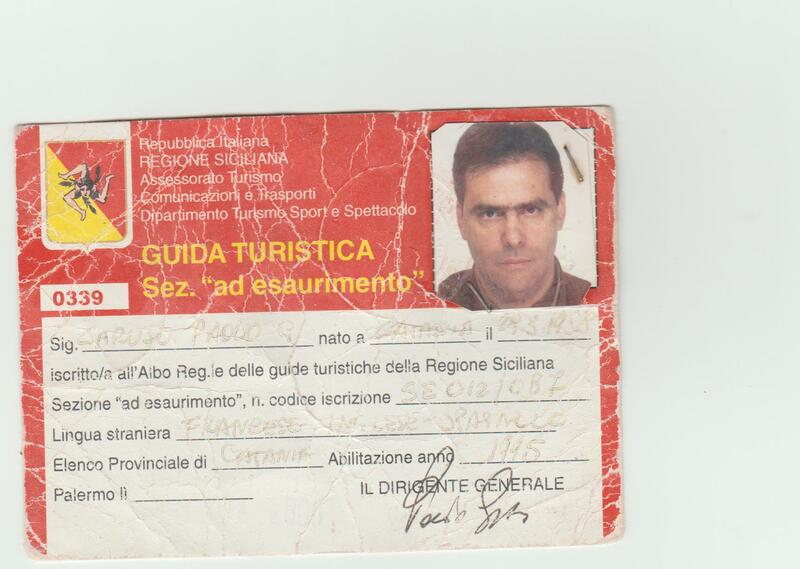 After my University degree and after my long university studies and language studies in England, Spain and Portugal, in 1988 I grabbed the opportunity to get the license as a tourist guide and the license as a tour courier. 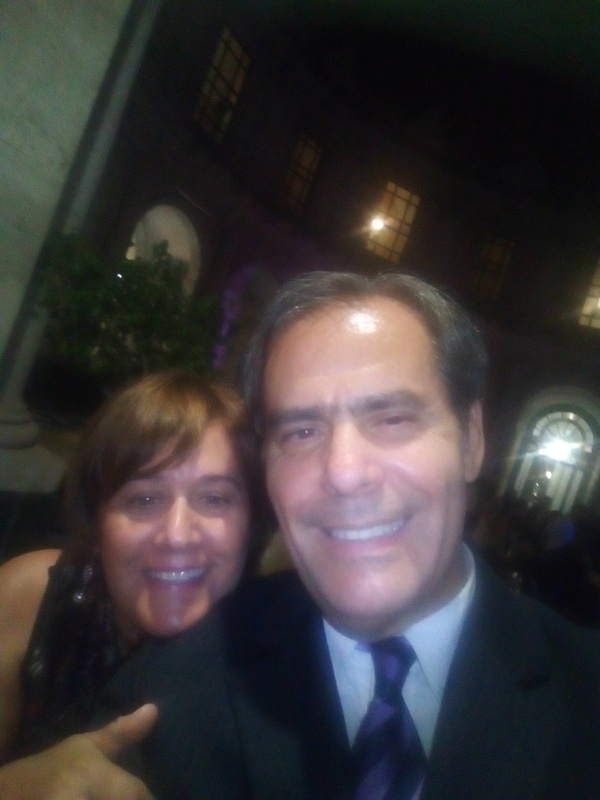 I look forward to meeting you and showing you the delights of our beautiful and spectacular island (Sicily) , enriched by landscapes, history and traditions, monuments, archeological sites.